Do you want to let go of the past and start fresh? 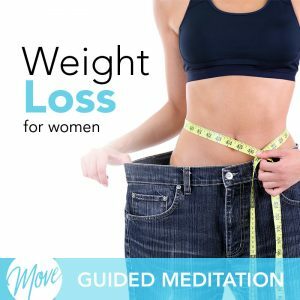 Wouldn’t you love to truly like yourself and others? 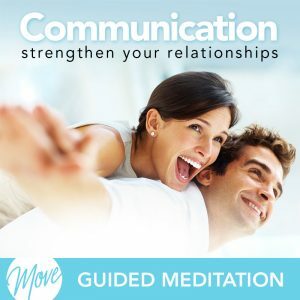 Learn how to stop being bitter and self-sabotaging and embrace your relationships and past failures today with Amy Applebaum Hypnosis. You deserve to be happy, and hypnosis can help. 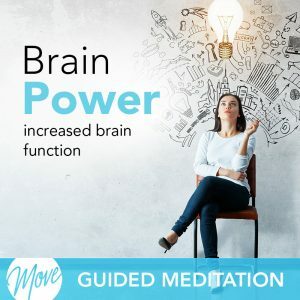 Positive suggestions and binaural beats will be received by your mind, releasing emotional blocks and helping you to find closure within your past. 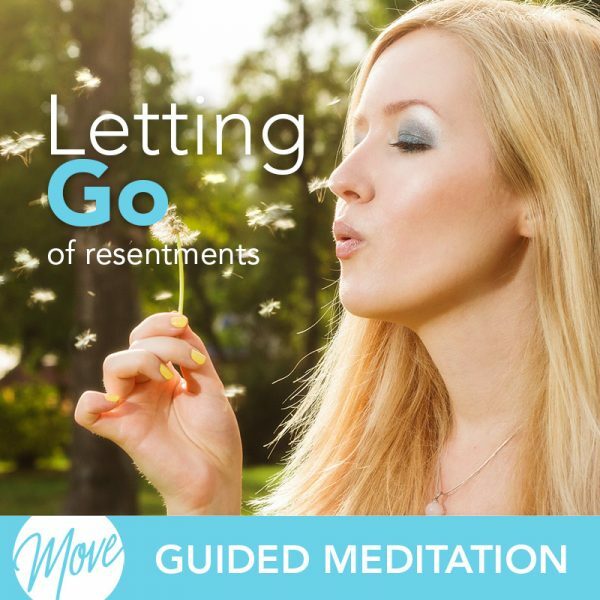 “Letting Go of Resentment” promotes happiness, freedom and spiritual, emotional and physical well being. 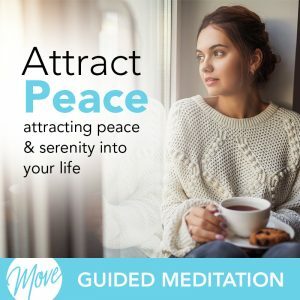 Forgive others and move forward with your life so that you can experience peace and harmony with this program from Amy Applebaum Hypnosis.